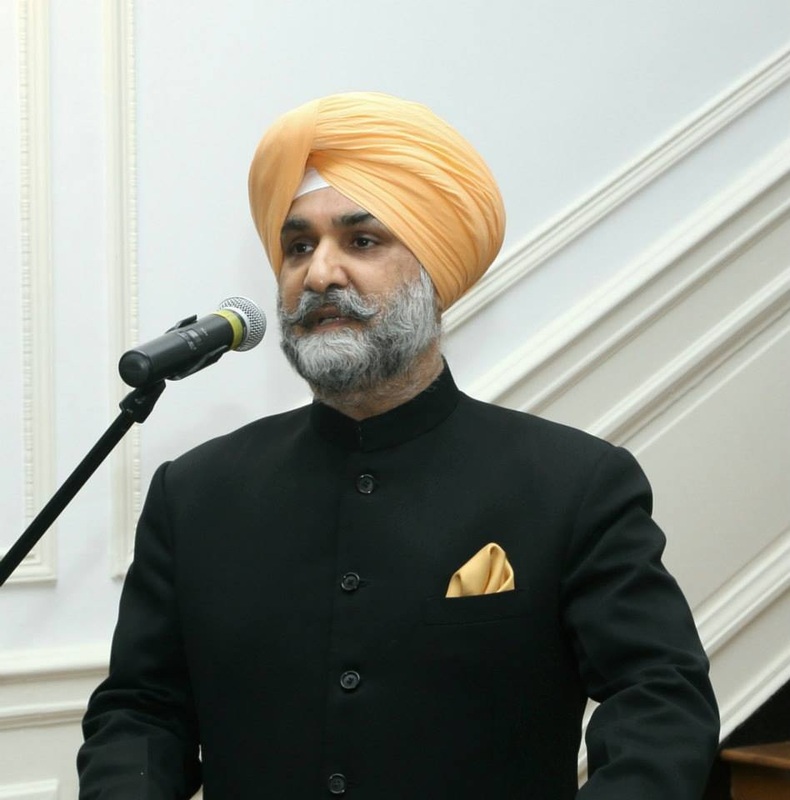 Colombo, December 1 (newsin.asia): The Indian High Commissiner in Si Lanka, Taranjit Singh Sandhu, told young participants in the Second Annual Conference on Social Entrepreneurship here that they should not only bring about change for the better, but also be the change themselves. He said that there are many changes that the younger generation can bring about in the world. Among them are: ensuring that nobody walks barefoot; that waste is turned into wealth; urban spaces remain clean and green while addressing the quest for development; and incentivizing people to take public transport in our megacities. “I do not have answers for any of them, but I presume, you would have answers for some. You are social entrepreneurs. You think out of the box. You offer small solutions to big problems. You ideate. You breathe innovation. Simply, you create a better life around,” Sandhu said. The High Commissioner said that in today’s day and age, technology is a great leveler and also stressed the need to constantly re-invent oneself to meet changes taking place around us. And technological advances make changes possible. “As the Indian Prime Minister Narendra Modi said, today there is an “app” for filling every gap! A farmer can today find out the best farming methods, thanks to his mobile phone. A fisherman can tie up the best price for his day’s catch while still at sea. Students can access online courses from the best Institutes in the world, sitting in the comfort of their homes. Today, we see and speak with friends and relatives spread across continents almost daily, that too almost free. Behind all these sea changes, is not just technology, it is someone who found out the best use of technology to contribute to the society, a social entrepreneur who thinks differently,” he pointed out. “As human life expectancy increases, we may not be able to survive with learning just one trade to last a lifetime. We need to learn multiple trades spread over our life cycle. We need to learn, unlearn and relearn. Some of the trades which were relevant perhaps till yesterday are no longer relevant today. Wikipedia replaced Encyclopaedia Britannica. A Smart phone has replaced calculator, camera, computer and what not! Disruptive innovations have forced us to rethink on existing strategies and business models,” Sandhu said. “As you may be aware, the Global Entrepreneurship Summit (GES) which India co-hosted with the United States concluded just yesterday in our tech-capital, Hyderabad. The US delegation was led by Advisor to the US President, Ivanka Trump. Prime Minister of India Narendra Modi spoke at the inaugural session. This was the first time GES was hosted in South Asia. This year’s theme was “Women First, Prosperity for All”. The event highlighted India’s enabling environment for innovation and entrepreneurship. There have been participants from over 150 countries at the Conference, including Sri Lanka. Interestingly, over 31 percent of entrepreneurs at GES were 30 years old or younger. The youngest entrepreneur was just 13,” the envoy said. “India has currently the largest, financial inclusion programme (Pradhan Mantri Jan Dhan Yojana), in the world. Adhaar, the unique identification system, has become the largest and most successful IT project ever undertaken in the world. As of 2016, 1.1 billion people (95% of the population) has a digital proof of identity. To understand the scale of what India has achieved with Aadhaar, you have to understand that India accounts for 17.2% of the entire world’s population! The High Commissioner said that Sri Lanka too has a strong tradition of innovation.